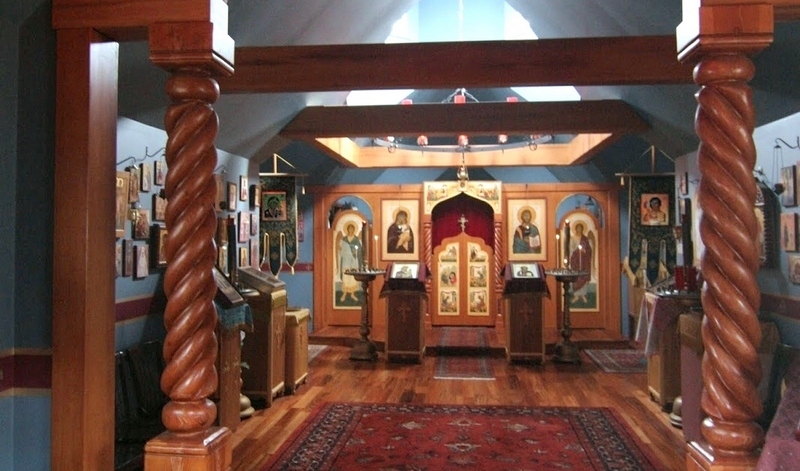 You commanded us to love our enemies and pray for those who persecute us that we may be truly children of our Father in Heaven, Who causes the sun to rise on those who are evil and those who are good, and rain to fall on both the righteous and the unrighteous: we beg You – fill our minds and hearts with Your Holy Spirit that we may forgive those who persecute and murder our brothers and sisters as You forgave those who crucified You. Help us to repay their evil with goodness that we might not be overcome by evil but conquer evil with good. Deliver us from anger and a desire for vengeance. As Your first martyr Stephen prayed to You for his murderers, so we pray for all those who fight in the name of ISIS: enlighten their minds and hearts that they might come to know You, the only true God, and Your love for all humankind made manifest in Your Cross. Lead them to repent of their many sins, having defiled themselves with the blood of their many innocent victims and having handed their own souls over to the darkness of the Evil One. Do not let them perish. Have mercy on them and forgive them, for they do not know You or the Father Who sent You, and know not what they do. For blessed is Your holy Name, O Christ our God, and to You do we offer glory, honor and worship, together with Your eternal Father and Your Holy Spirit, the one true and living God, always now and forever and to the ages of ages.